Posted 25 March 2019 . 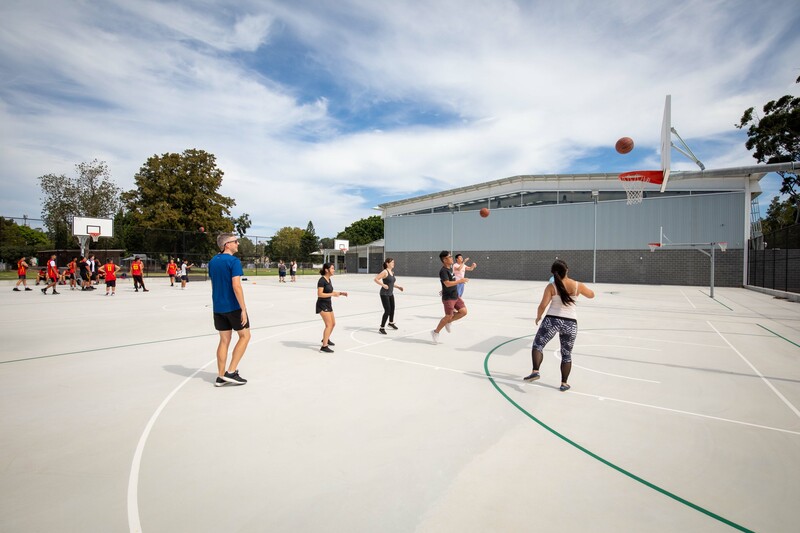 A new $12 million multipurpose facility will open its doors on Saturday, bringing four new courts for netball, basketball, volleyball, badminton and futsal to Alexandria. Perry Park Recreation Centre opens this Saturday (30 March) offering great new recreational facilities including two indoor and two outdoor courts for competition and practice, a kiosk, reception area and change rooms, plus outside terrace and landscaped grounds. Lord Mayor Clover Moore said the new centre will meet the growing demand for new sports facilities in the inner city. "For many city residents, our parks, open space and recreation centres are their only backyard, providing important spaces for children to play, and for neighbours to meet and interact," the Lord Mayor said. "Since 2004 we have completed over 250 major projects including parks, playgrounds, pools and sports facilities and this new facility in Alexandria will provide south Sydney families with opportunities to get involved in a wide range of sports. "With over 60,000 residents moving to Green Square, there has been growing demand for facilities that will cater for popular sports like futsal and basketball. "This Candalepas Associates designed recreation centre is perfectly positioned to meet the needs of our growing community, including families with young children. The centre's indoor spaces will mean sport can be played all year round, especially during winter and on rainy days." The centre will make a significant contribution to the inner city's need for diverse and accessible recreational facilities, as outlined in the City's Open Space, Sports and Recreation Needs Study adopted in November 2016. 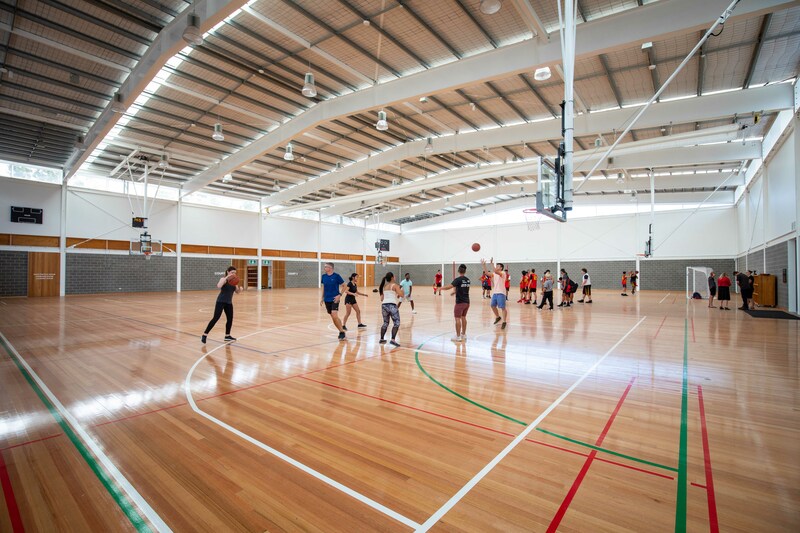 "The opening of Perry Park Recreation Centre is a very exciting development for the City of Sydney Basketball Association and the local community," said Mr Lazaris. "The popularity of basketball combined with the local population boom will mean that there will be more opportunities for people to play basketball and other sports. We would like to thank the City of Sydney council and, in particular, Clover Moore for their ongoing support." What: The Lord Mayor will officially open the centre at 2.30pm. There will be free coffee and gelato. For media inquiries or images, contact Roxanne Macara or Claire Thompson. Phone 0400 331 027 or email mediateam@cityofsydney.nsw.gov.au.